Glowy: More Photos From The MTV Video Music Awards 2015. More Photos From The MTV Video Music Awards 2015. 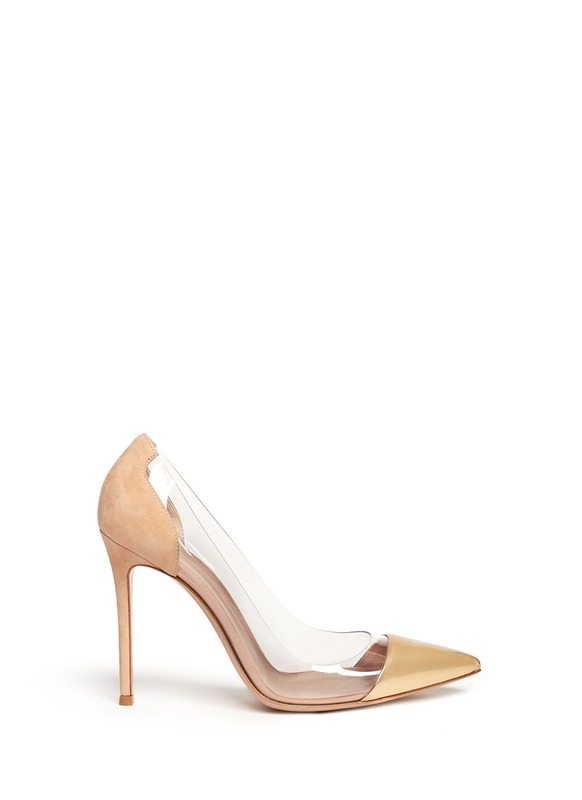 Shoe: Gianvito Rossi 'Plexi' Clear PVC Leather Suede Pumps. Menh this third shoe, look@the lady's leg, like the bones are gonna rip out!!! !